Today, the IACP continues to be recognized as a leader in these areas. 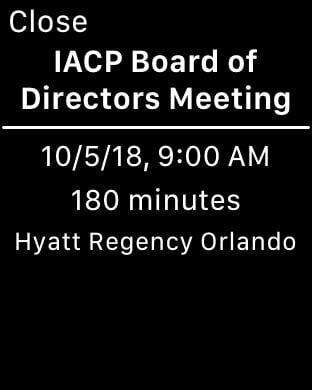 By maximizing the collective efforts of the membership, IACP actively supports law enforcement through advocacy, outreach, education, and programs. 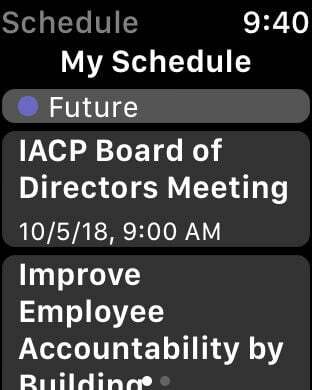 By engaging in strategic partnerships across the public safety spectrum, the IACP provides members with resources and support in all aspects of law enforcement policy and operations. These tools help members perform their jobs effectively, efficiently, and safely while also educating the public on the role of law enforcement to help build sustainable community relations.